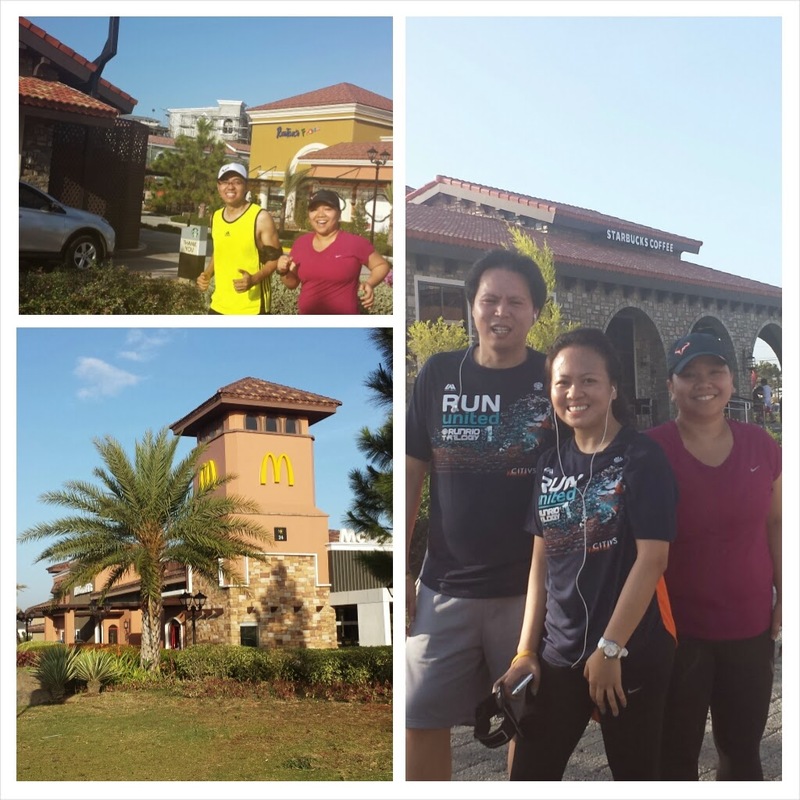 Irish and two other friends joined me for my first run along Daang Hari this morning. 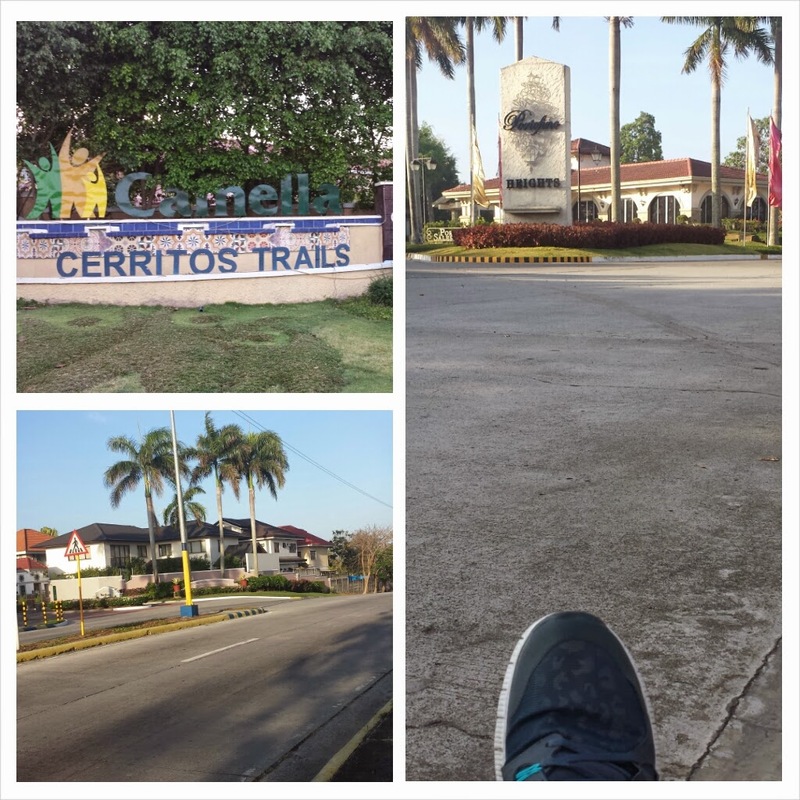 We started around 5:45am from Cerritos Trails subdivision. Our route will take us to Bacoor Coliseum then back to Meadows then left turn towards Daang Hari all the way to Portofino Heights passing Evia (Rustans's Fresh, Starbucks, McDo, Shakey's) then back to Cerritos Trails. That's about 12kms. 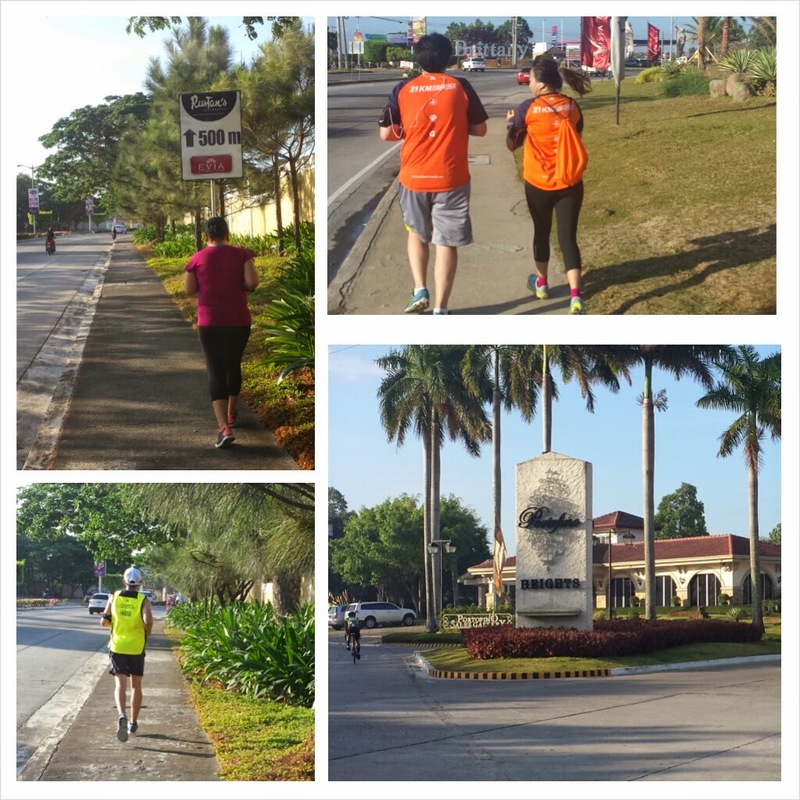 I thought there are no runners yet along Daang Hari but to my surprise, I saw abouy 20 during the course of our run. It seems the route is becoming a popular training ground. There were about 200 bikers though. I think this is a good running route and will definitely run here again. I just hope they will create a sidewalk after Portofino Heights until around the Seaside Restaurant area to have a longer stretch because running on the vehicle's lane is dangerous.